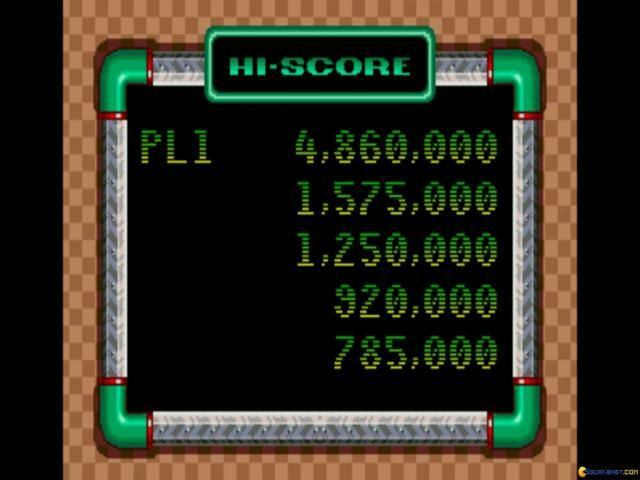 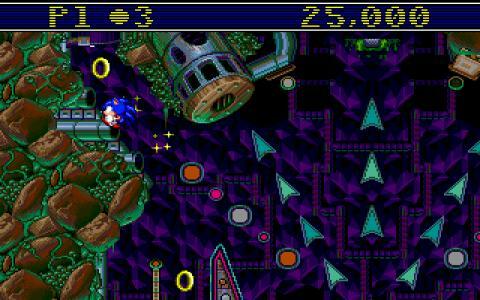 The original Sonic platform games are classics of the genre which gave it a much-needed shot of adrenaline after the brilliant but pedestrian efforts of Mario and company. 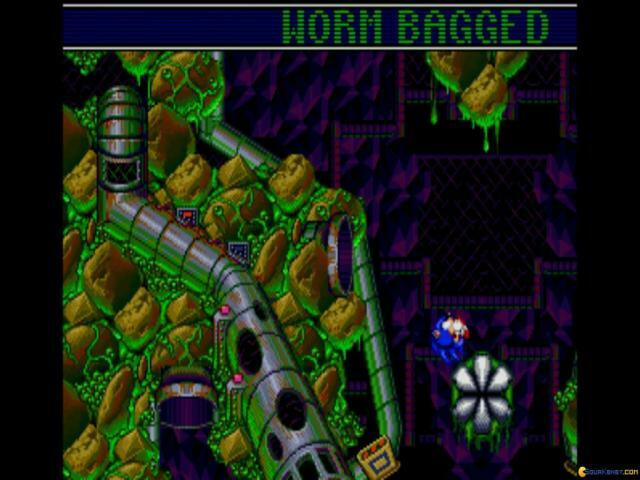 As with any massively successful property it wasn't long before Sonic started appearing in spin-offs, some of which are of questionable quality. 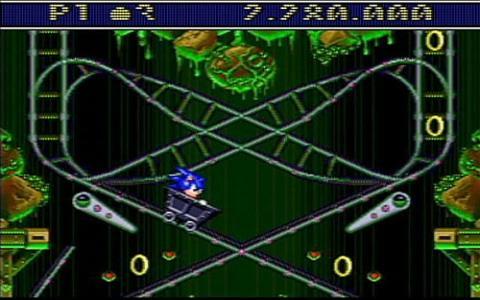 These included the likes of this, a sort of pinball-based game which isn't a bad use of the spiky hedgehog but which isn't quite in the same league as the platformers. 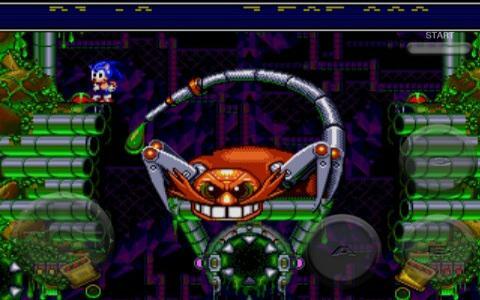 As usual, the evil Dr. Robotnik is up to his old tricks, trying to take over the world and which this time revolves around his new super-weapon, the Veg-O-Fortress. 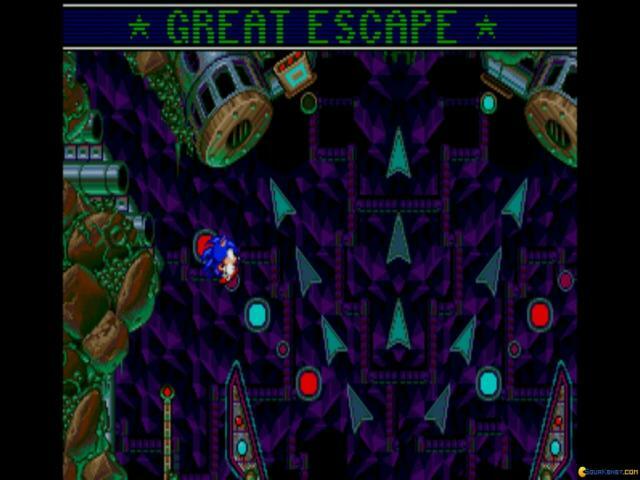 Once again, he's trying to turn all the animals into robots so of course it falls to Sonic to sneak into his fortress and stop him before it's too late. 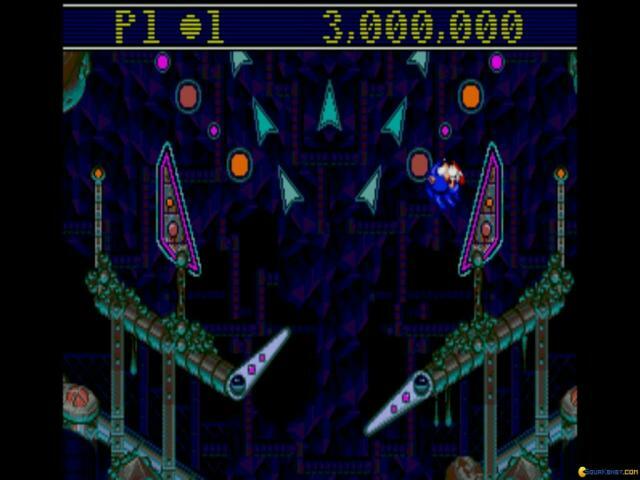 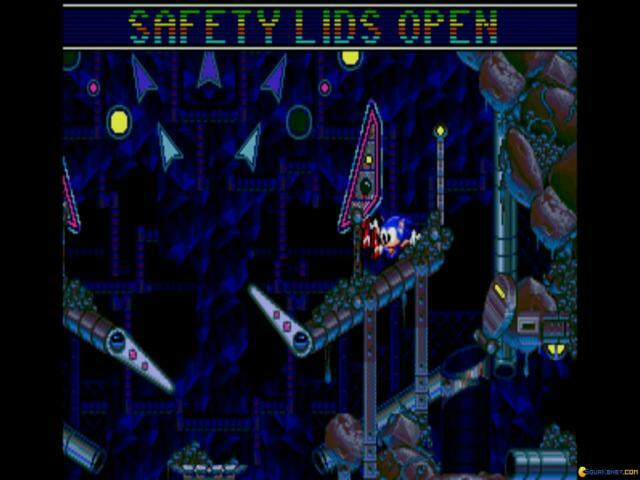 Although this might sound familiar, the gameplay here is very different and instead the game is basically pinball but with Sonic as the ball. 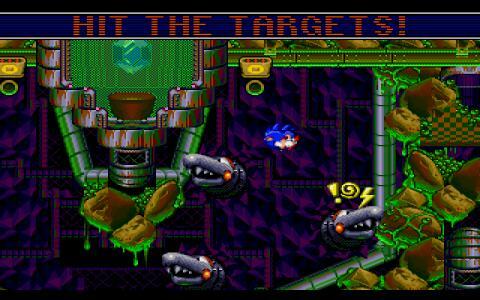 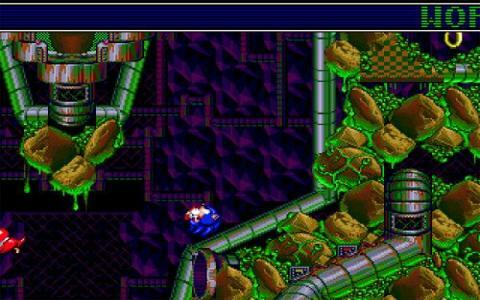 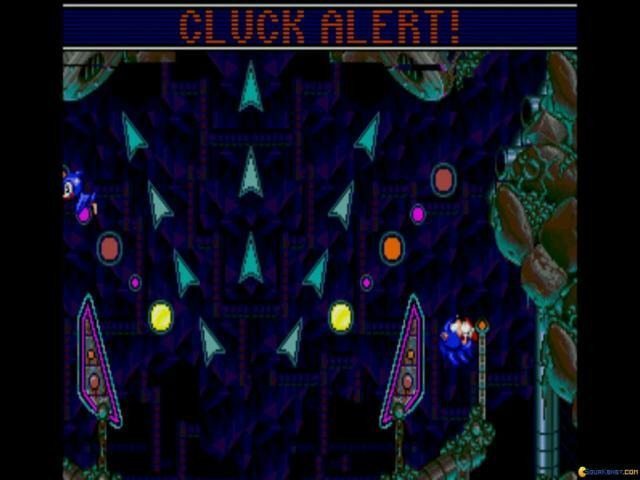 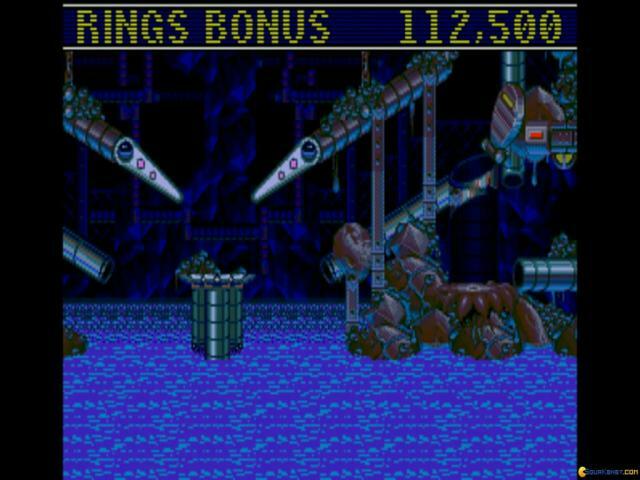 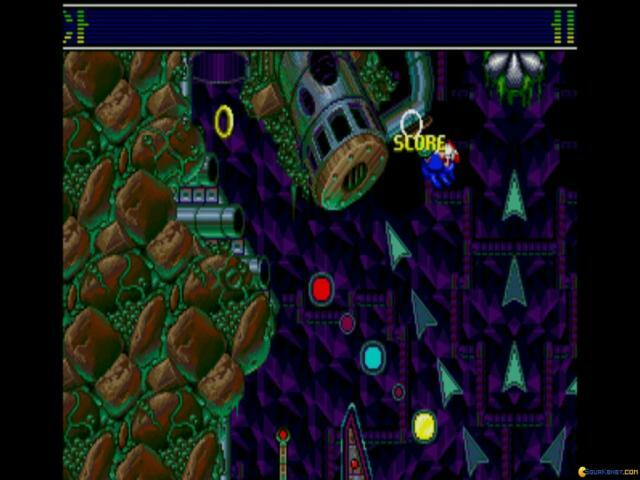 There are four levels to complete, themed in classic Sonic style, while other elements such as rings, Chaos emeralds and boss battles also make an appearance. 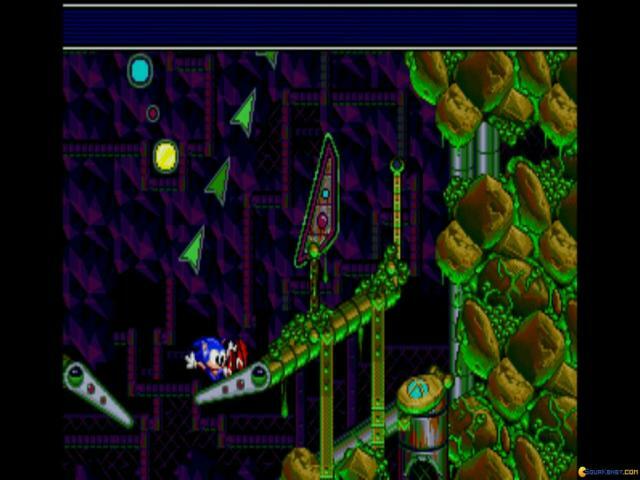 For Sonic fans this is a pretty fun little entry in the franchise and even if you're not overly fond of him, there's still some entertainment to be had here. 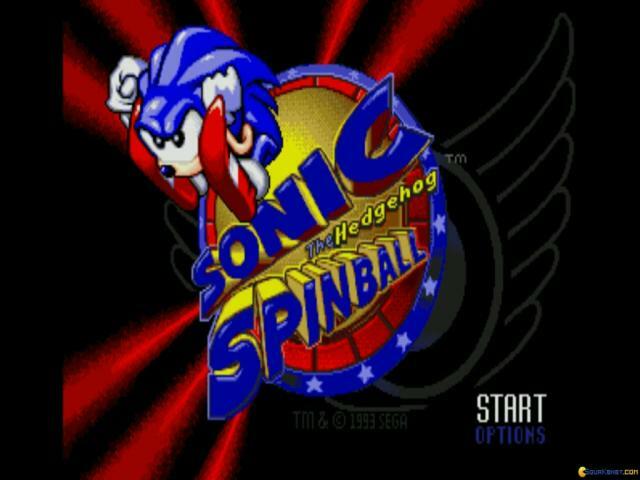 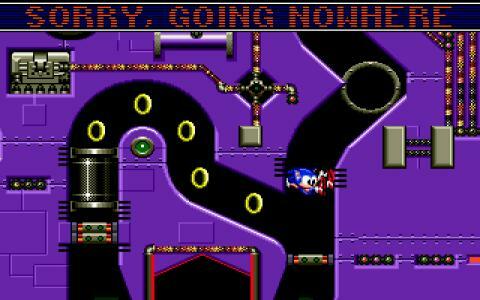 It's a fairly light game although it does manage to recreate the speed and thrills found in Sonic's main line of games. 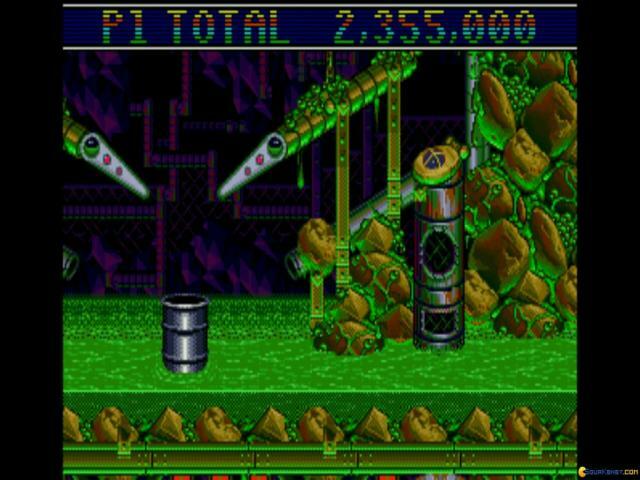 The visuals are very reminiscent of their inspiration although not quite so lush but at the end of the day, the gameplay is fast, furious and fun, making this a good one for a quick bit of action.